Microdermabrasion is a type of beauty treatment that most people are familiar with, but not really know what it does to a person’s skin. 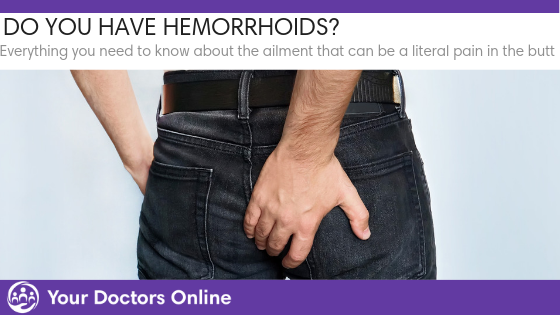 You may ask your beauty expert friend about it, but it’s still best to discuss your apprehensions and clarifications about it with your dermatologist. To further shed light on the actual procedure, microdermabrasion exfoliates and clears away the surface layer of dry and dead skin cells. Microdermabrasion machines buff and polish the skin by using either a stream of fine crystals or a diamond tip. Some have the added feature of suction that vacuums loose skin cells from your face. What Skin Issues Would Benefit from Microdermabrasion? If you have fine lines, uneven pigmentation or clogged pores, you will benefit greatly from microdermabrasion treatments. This beauty treatment is also recommended for melasma patients and people who use retinoids like Retin-A. Melasma is a type of pigmentation that is caused by a mixture of hormones, UV light, and inflammation. Patients who have this skin condition have high risks of worsening the pigment from almost any form of skin irritation. According to the director of laser and cosmetic dermatology at The Mount Sinai Hospital in New York, for melasma patients, microdermabrasion goes well with good topical care and vigilant sun protection. Microdermabrasion treatments can be done in-office or at-home. The ones used in medical offices usually have bigger motors and more power. They also penetrate deeper into your skin so a more precise exfoliation can be provided. However, professional procedures are more expensive. Drugstore products and beauty treatments can help you delay in-office microdermabrasion visits and therefore minimize the number of visits and expenses. Beauty treatments such as microdermabrasion that’s done in a dermatologists office assures you that the diamondtome wands are sterilized the same way as surgical instruments. Such procedure is very important for your own safety. When you go to a spa for this kind of beauty treatment, be sure to confirm with the establishment on how they handle their multi-use wands. 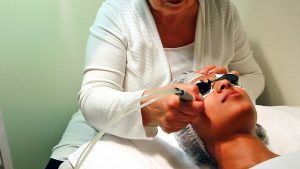 If you are thinking on how often you should receive beauty treatments like a microdermabrasion facial, it depends on your skin care needs and financial resources. 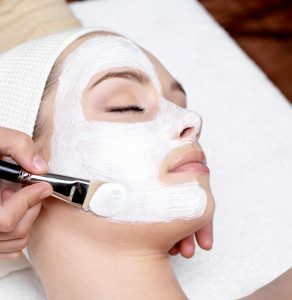 Most of the in-office beauty treatments cost more and are usually scheduled at 1-2 month intervals. If you use a handheld device at home, it usually requires you to use it every day or at least every week. Will Your Skin React Poorly? If you are having incertitude as to how your skin could react to such level of exfoliation, just bear in mind that it is not painful. It could make your skin become slightly red for a few hours after the treatment or even feels more sensitive. Just make sure to apply a calming moisturizer and sunscreen after the treatment. For those who have dermatographism or if you get red welts at the sites of scratches, you will most likely see hive-like lines or blotches after a microdermabrasion treatment. Just take an oral antihistamine to help reduce such skin reaction. Don’t worry. It won’t lessen your natural beauty. It’s just temporary. Remember to don’t expect the same results you get from a deep chemical peel or fractionated resurfacing laser when you receive a microdermabrasion treatment. Microdermabrasion helps maximize the benefit that you get from a regular topical regimen, keeps your skin feeling smooth, helps pigment look more even, and speeds the clearance of whiteheads. It does not help deep wrinkles, dark brown spots, redness, or growths. If you feel that you need more intense beauty treatments, it’s best to consult your dermatologist. Don’t go diving into new beauty treatments without doing any research and consultation from a trusted professional. Sign up is open now . . .
Beauty Study: Do Facelifts Really Make You Look Younger?